How About A Little "Something" For The Truth Team? The latest news around Obamacare in Illinois isn't Darlene Senger's Obamacarefailed.com, rather it is the push from "Get Covered Illinois" and how they're going to run ads and branded content on The Onion. Get Covered Illinois announced a partnership with the creative services division of The Onion on Monday, with a goal of getting young people to sign up for health insurance through the Affordable Care Act. Illinois says it is the first state to partner with Onion Labs, which creates content for the Chicago-based fake-news and entertainment website The Onion. 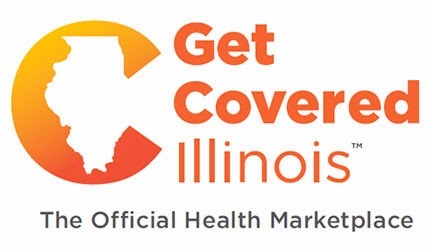 We mean...hello, "Get Covered Illinois"?!? You want fake news and entertainment? Then look no further than *thumb-dealie* these guys! We're great at fake news. How about you spread a little bit of those advertising dollars our way??? Please?